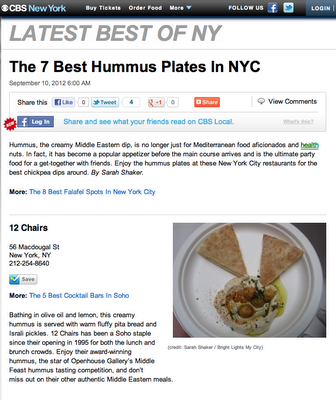 Hummus, the creamy Middle Eastern dip, is no longer just for Mediterranean food aficionados and health nuts. In fact, it has become a popular appetizer before the main course arrives and is the ultimate party food for a get-together with friends. 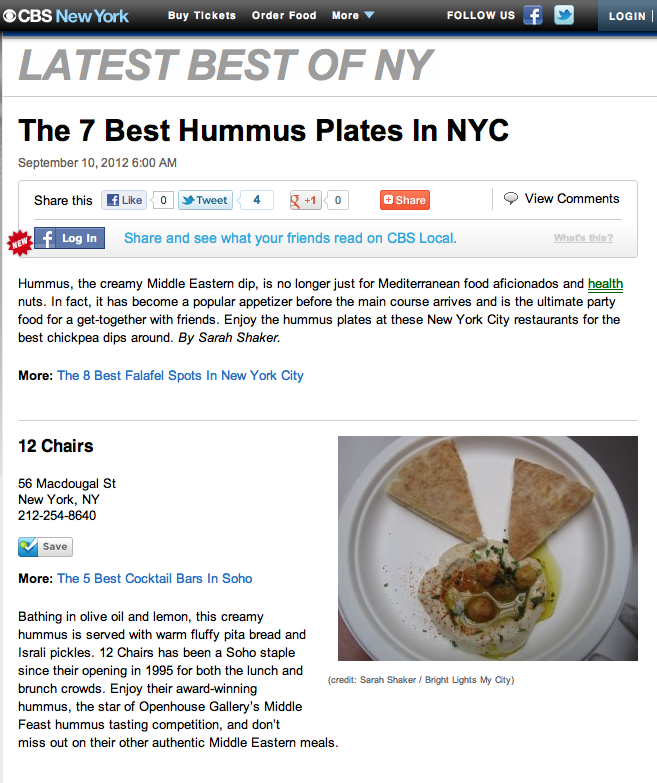 Enjoy the hummus plates at these New York City restaurants for the best chickpea dips around.